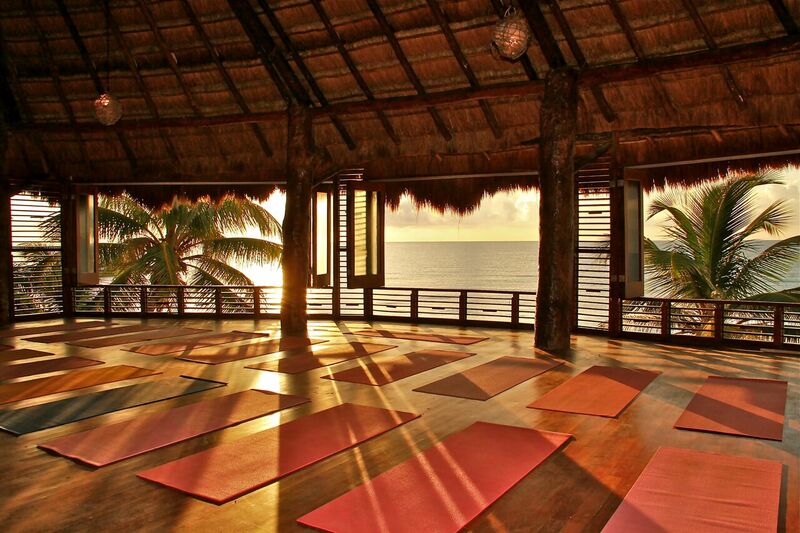 AMANSALA is the ideal setting for a yoga retreat, family reunion, beachfront wedding or personal retreat from city life. The village like setting consists of two properties, Grande and Chica with a blend of unique designed beachfront, seaview and garden rooms. AMANSALA is set on a beautiful part of the of the beach in Tulum, Mexico. Getting to town is a short 10 minute drive or about 20 miinutes by bike. 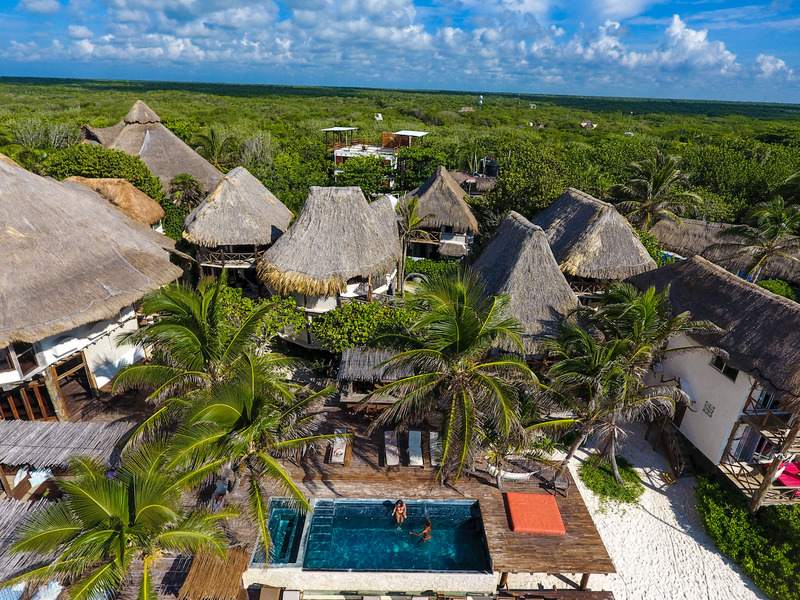 It is an idea hotel to use as a base to explore the Mayan ruins of Tulum which are a short ride away or to explore the cenotes. Amansala is more like staying at a friends beach house. AMANSALA offers relaxed eco chic accommodation like no other boutique hotel in Tulum. Rooms are spacious, with attention to detail throughout. The restaurant serves fresh fish, local produce and the tastiest mango margaritas in the Riviera Maya. If you are looking to get away from it all, look no further for us for your beachfront holiday in Mexico.